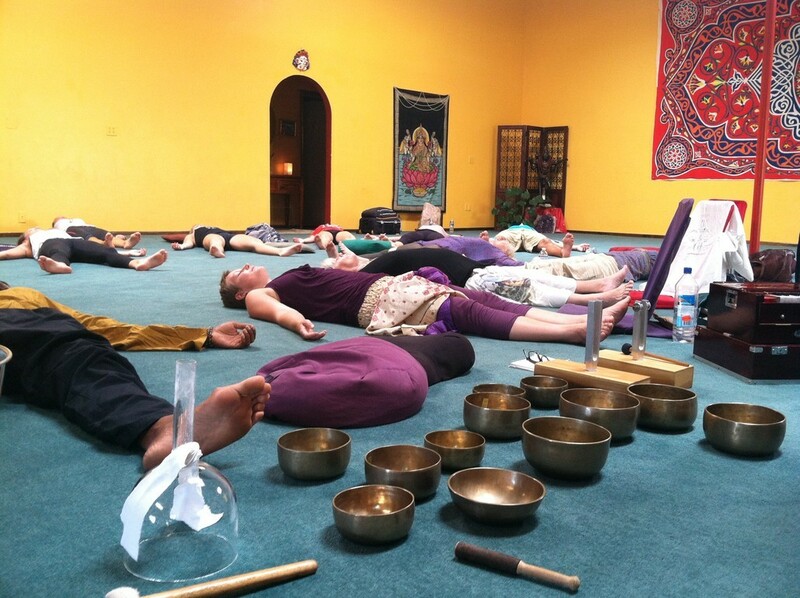 Soundformation introduces a series of evolutionary, interactive techniques for balancing and clearing the subtle energy field, and to refine and energize the physical body. We are offering personal growth energy healing experiences with avariety of healing sounds, techniques and tones, using only acoustic instruments and the voice. 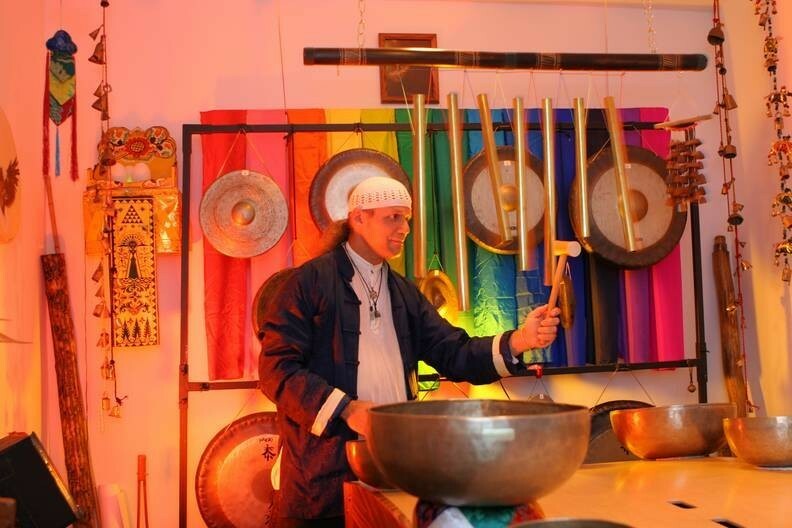 The following techniques use the vibrational powers of sound, color and movement to support healing and balance in the subtle and physical bodies. Understanding this synergistic nature of vibration and energy may open your mind to higher possibilities and states of harmony, ultimately resulting in a system for self-healing. In the beginning was the SOUND…it has been said in countless myths, sagas, legends and tales that the first act of creation was the creation of sound. 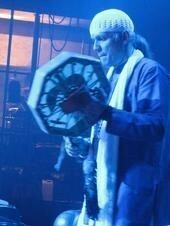 All sound emerges from the stillness. All structure is created from sound. Webster defines healing as to “become” sound. 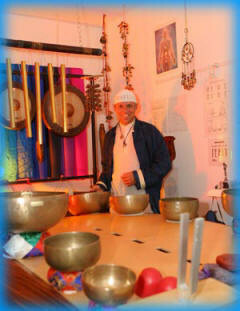 Sound therapy is now widely acknowledged as one of the most powerful vibrational healing modalities. 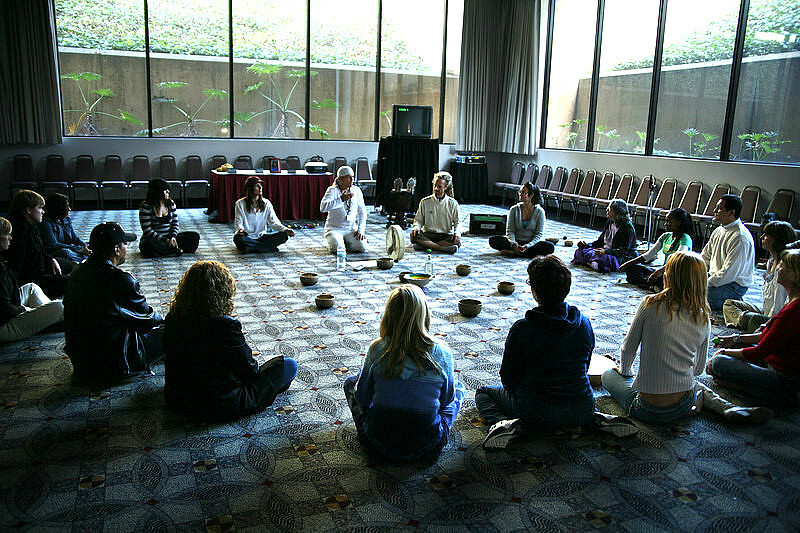 With a wide variety of applications and techniques, sound therapy combines precise procedures with intuitive intervention. From hearing the first sounds of a mother’s heart beat in the womb, we intrinsically experience sound as a natural form of healing energy. 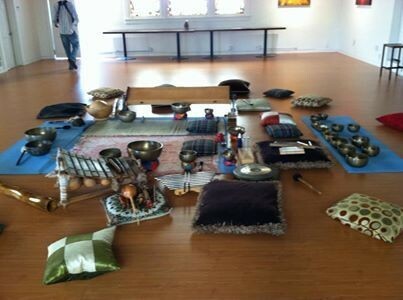 We combine Tama-Do tm techniques using Unique Sound Healing Instruments, Rhythm, Breath Work, and Visualization intending to release blockages in the energy field, and create a functional awareness of energy flow in the body. “What did you do for me? I had a wonderful, calm, peaceful trip. It is as if I brought the peace and tranquility of Maui with me. I feel connected to that something that I’m always hoping to “ reel” myself in with. This is the first time where I have felt all of me being in one place, if you know what I mean. I will definitely do the meditation soon so as to keep this connection. Many thanks to you and INFINITE BLESSINGS! !